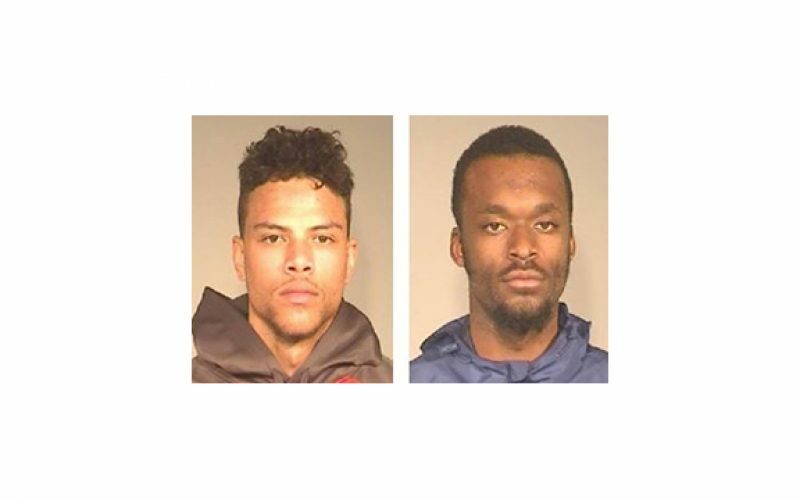 On Monday, January 14th, multiples individuals were caught on video by a citizen’s cell phone as they burglarized a home of several weapons on the 4500 block of East Holland Avenue. As they sped away in a gold Mercedes Benz, one of the firearm cases fell out of the vehicle; this was also captured on video. 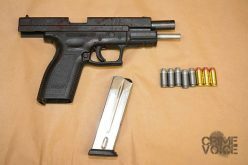 When police arrived, they collected the dropped weapon and sent out to surrounding police departments a description of the vehicle and suspects. 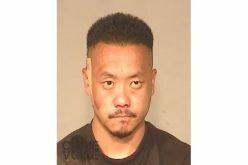 Within 30 minutes, Fresno detectives were headed to Madera where a car matching the description of the gold Mercedes was spotted. 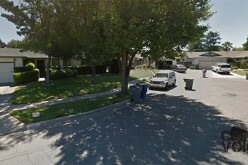 As the suspects were leaving an apartment, they were apprehended. 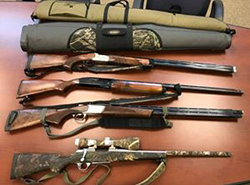 With a search warrant in hand and help of Madera Police, Fresno detectives recovered the three shotguns and one riffle stolen from the Holland home. 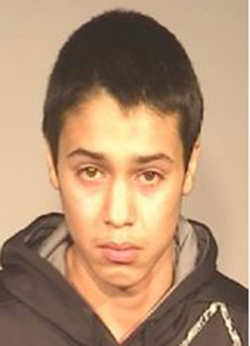 The suspects, 23-year old Darshaun Brewer, 21-year old Elias Ramirez, 19-year old Javier Valencia, and an unidentified juvenile have a history burglarizing in Fresno. 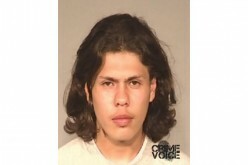 The juvenile was on probation for such a case when he was arrested for this crime. 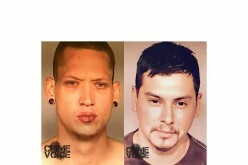 The suspects were booked into Fresno County Jail under charges of conspiracy to commit a crime, burglary, and possession of stolen property.